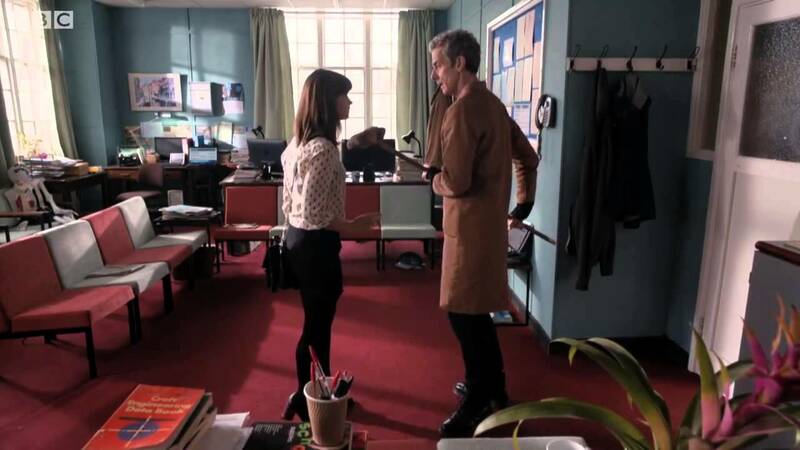 “The Magician’s Apprentice” airs tonight at 9 on BBC America. 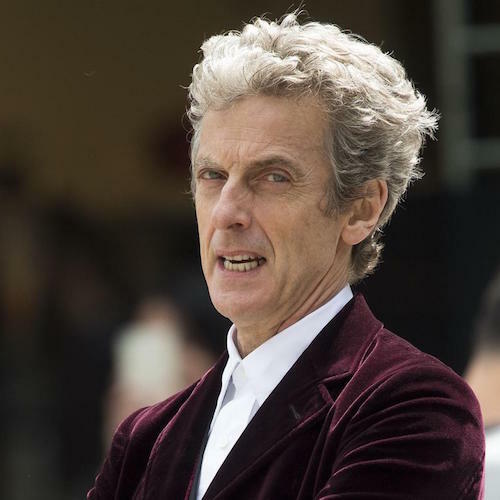 “The Magician’s Apprentice,” the debut episode of the ninth season of the revived DOCTOR WHO, and the second starring Peter Capaldi as the 12th Doctor, premieres tonight at 9 o’clock on BBC America. If you’re not already practically vibrating while waiting for the show to start, here are some intriguing photos to get you in the spirit. These images remind of the Seventh Doctor (Sylvester McCoy) performing for the Gods of Ragnarok in season 24’s “The Greatest Show in the Galaxy,” don’t you think? The BBC has released a second trailer to help get us psyched for the return of DOCTOR WHO just barely more than a month from now! 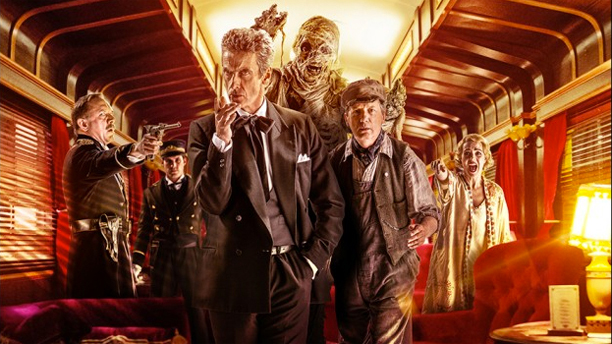 “Same old, same old — just the Doctor and Clara Oswald in the TARDIS!” Indeed! This season will also feature a dragon and Maisie Williams, but there is no truth to the rumor that there will be a full-blown GAME OF THRONES crossover. In case you’ve forgotten the season’s first trailer, you can see it again here. The Doctor (Peter Capaldi) and Clara (Jenna Coleman) will be back in action in just a few short weeks, when the series returns on Sept. 19 at 9 p.m. on BBC America.